Mingtai Al. 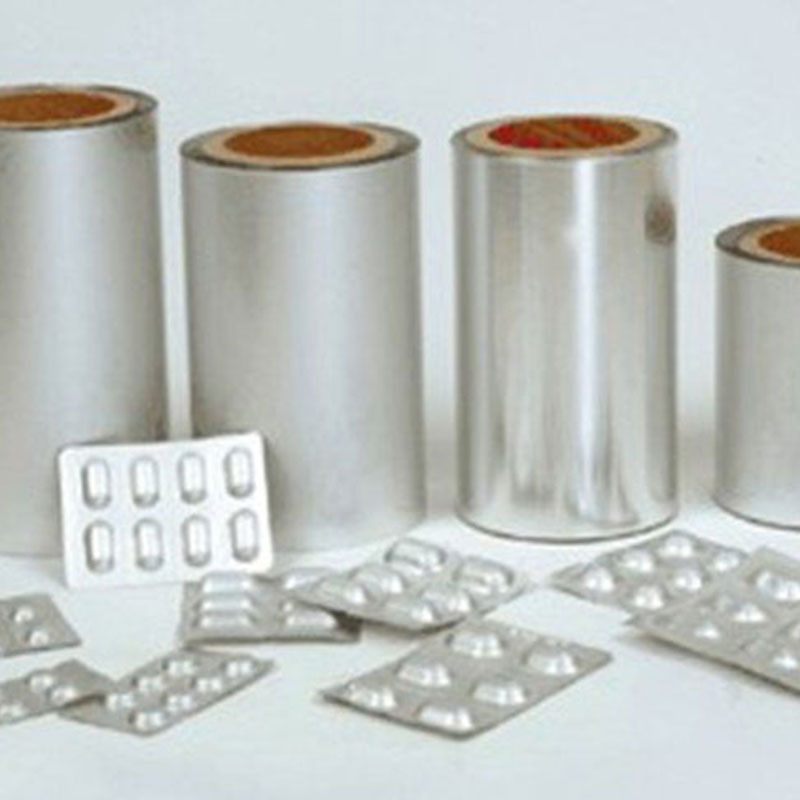 aluminum Pharmaceutical Foil mainly used in pharmaceutical packaging like capsules, tablets and so on. 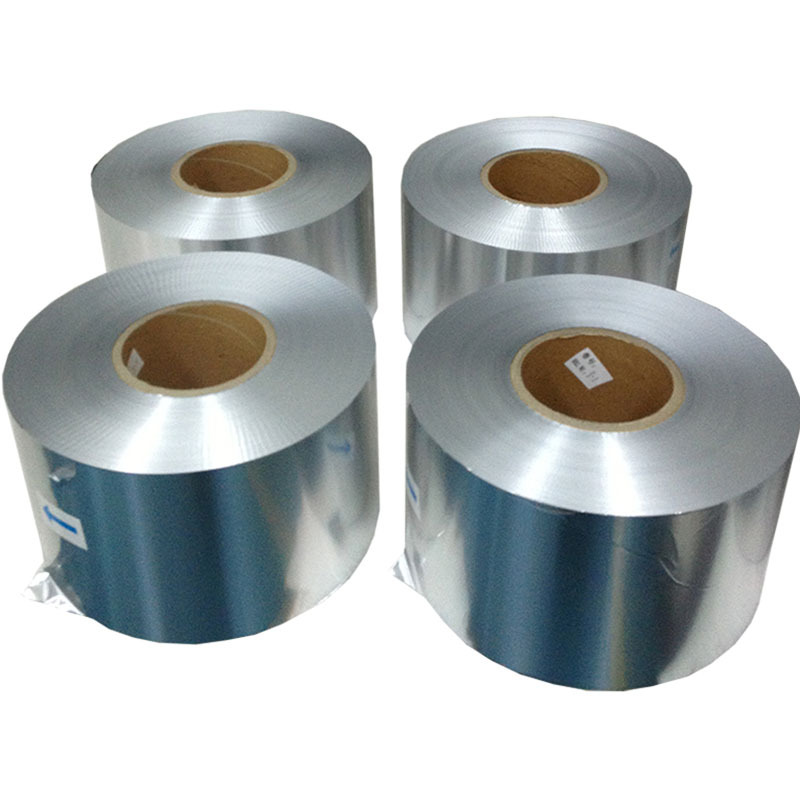 Our main products are Aluminum Coil of 8xxx series. Henan Mingtai Aluminum Co., Ltd. is a large modern aluminum processing enterprise that integrates processing, manufacturing, and scientific research. It primarily engaged in the producing and selling. The company consistes of two main production bases, one is located in Gongyi City and the other lies in the high and new technology industrial development zone in Zhengzhou City, Henan Province, with an area of 250,000 square meters. Mingtai Al. has over 2600 employees, ten continuous casting production lines and more than 44 other large-scale processing equipments with an annual production of 650,000 tons. 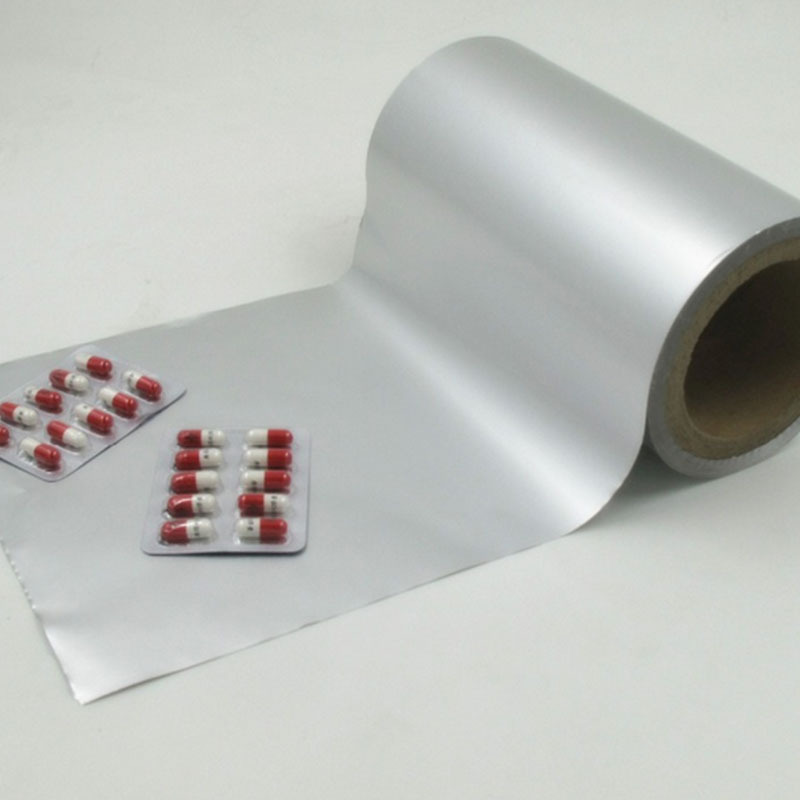 Mingtai aluminum is a professional Aluminum Foil for Blister Pack Pharmaceutical Industry manufacturer and supplier in India, to promote the best prices and services for you. Looking for ideal Aluminum Foil for Blister Pack Manufacturer & supplier ? We have a wide selection at great prices to help you get creative. 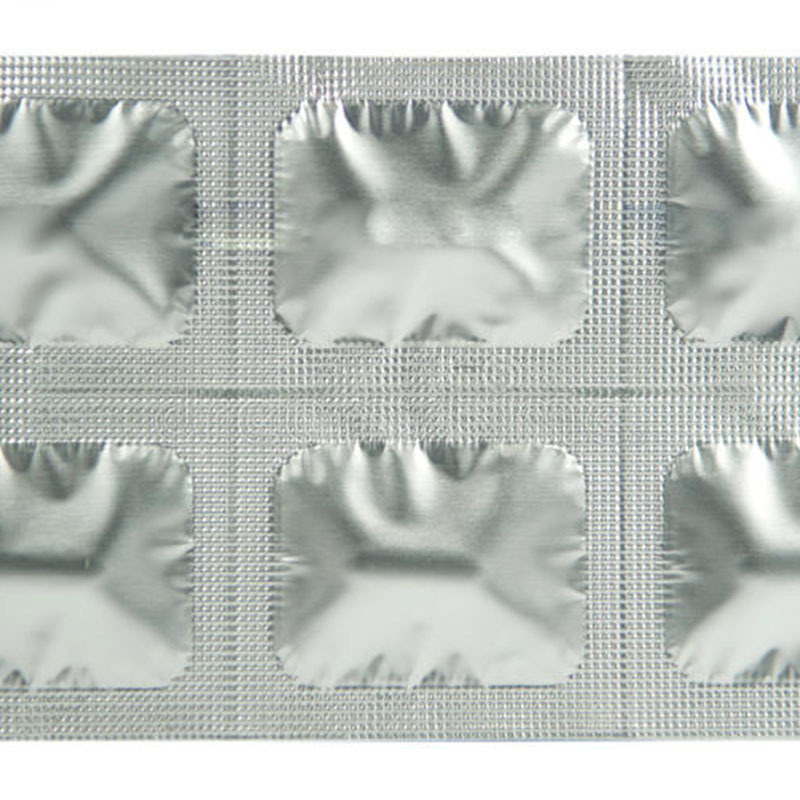 All the Aluminum Foil for Blister Pack Pharmaceutical are quality guaranteed. 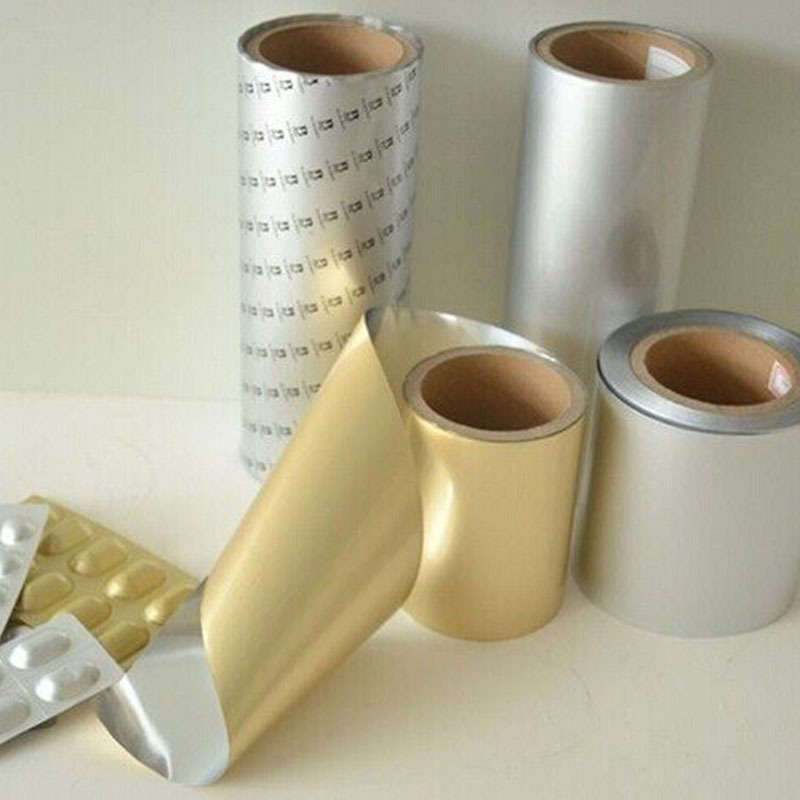 We are China Origin Factory of Aluminum Foil for Medicine Pack. If you have any question, please feel free to contact us.